Xiaomi has today launched an upgrade to the pretty successful Mi Pad in the form of Mi Pad 2. The Mi Pad 2 sports an identical screen size, but with higher resolution and packed inside a fully metallic housing. 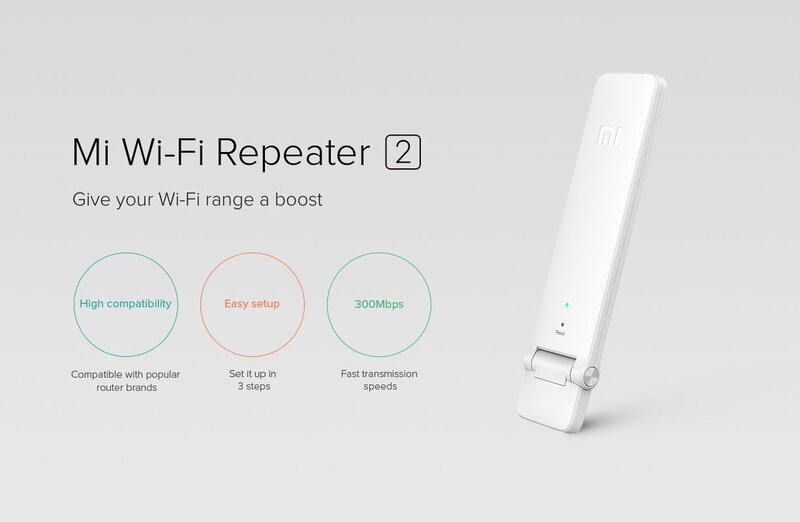 It also sports a USB Type-C reversible connector and is Xiaomi’s first ever product to be powered by an Intel processor. 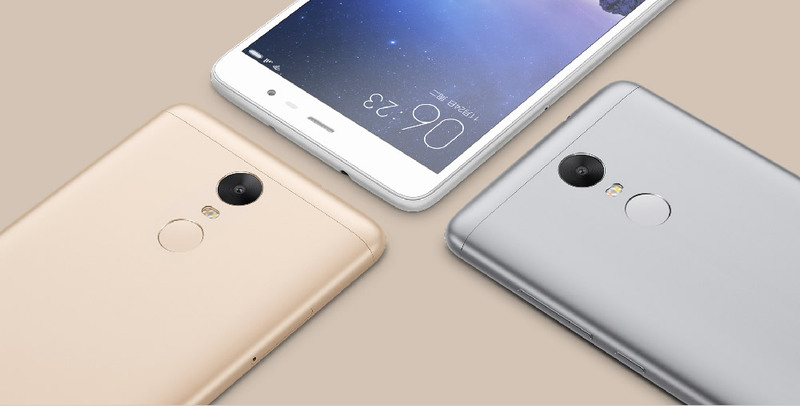 Mi Pad 2 also comes in 2 flavors, one running Android (MIUI) while the other runs Windows 10. 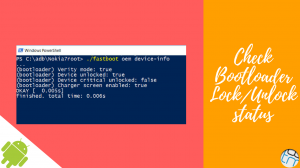 Android version offers 16GB and 64GB storage options whereas Windows 10 variant only comes with 64GB. 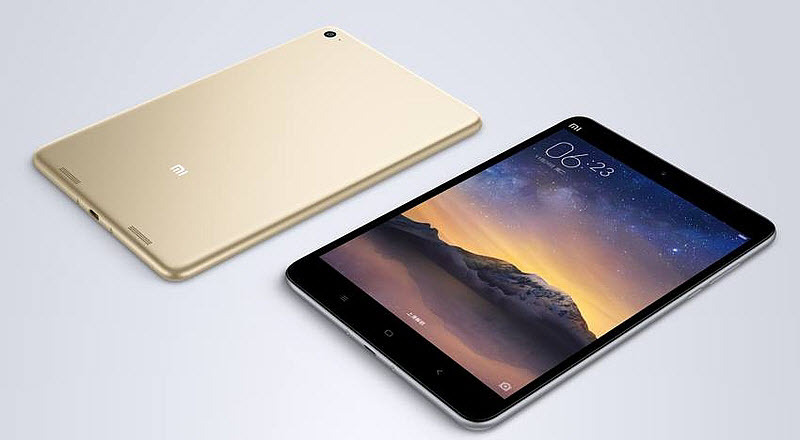 Xiaomi has priced the upgraded tablet quite attractively. Mi Pad 2 running Android costs CNY 999 (~$157 USD) for the 16GB variant and CNY 12,99 (~$205 USD) for the 64GB storage variant. The version running Windows 10 will also cost the same as the 64GB Android variant. For our Indian readers, the price rounds off to ₹10,500 for the 16GB variant and ₹13,500 for the 64GB variant. Mi Pad 2 will start selling in China from the coming week. The Android version will start selling from 27th November and Windows 10 version will share the shelves a littler later in December. International availability is not talked about yet, but hopefully it won’t take Xiaomi extremely long to start selling the new Mi Pad 2 in international markets.